Now in its fourth year, Kidscreen's annual rankings celebrate the hottest companies in kids entertainment as determined by industry peers. 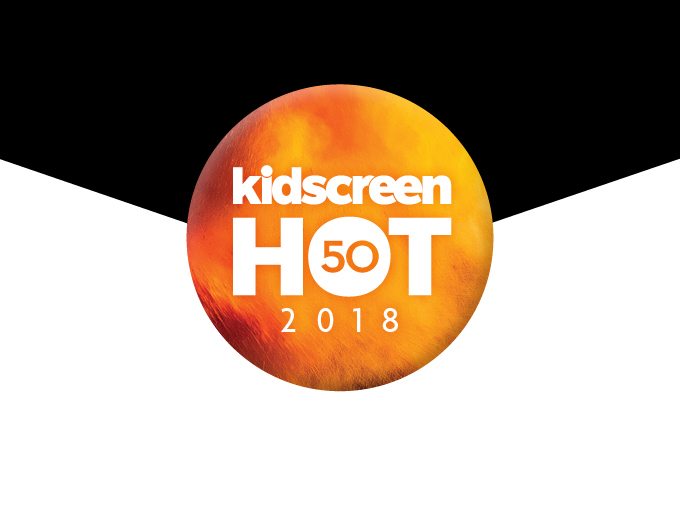 Kidscreen’s annual Hot50, which profiles and ranks the kids entertainment industry’s top companies across five categories, is now open for submissions. Applicants have until Friday, August 10 to submit their company’s most outstanding accomplishments from the last year to Hot50′s online form. Submissions can be made in multiple categories—which include Broadcasting, Production, Distribution, Licensing and Digital Media—and there is no cost to enter. In October, Kidscreen’s registered subscribers will have a chance to vote in each category to determine 2018′s official rankings. 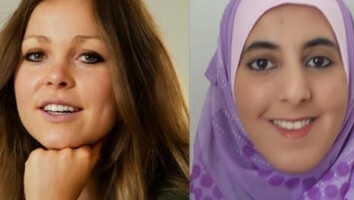 Companies that make it into this year’s Hot50 will be profiled in a special digital issue launching in December, as well as a print insert distributed with 2,100 copies of Kidscreen‘s February/March issue at Kidscreen Summit 2019. 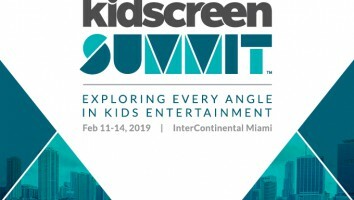 Along with bragging rights, winners will also receive a commemorative trophy at the Summit’s Kidscreen Awards, as well as a showcase on Kidscreen’s dedicated Hot50 microsite.